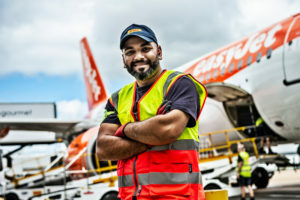 DHL is to take over easyJet’s ground handling operations at Manchester and Bristol airports, in additional to London Gatwick, from February 2019. DHL will manage the ground handling for approximately 700 flights per week from Bristol and 500 from Manchester. It took over ground handling operations for London Gatwick in November 2017. Responsibilities will include passenger arrival and bag-drop, baggage sortation, boarding gate marshalling, aircraft loading and unloading, as well as management of other service providers across the two airports.